Integrating one or multiple payment gateways to your store is a primary requirement while you run an online store. 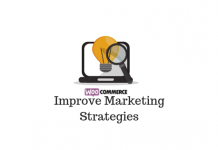 In WooCommerce, you will be spoiled for choice with the sheer number of quality options. In this guide, we intend to provide you with comprehensive information on various aspects of payment gateway integration. If yours is a small business and you’re just starting up your store, the default options might just prove to be sufficient for a while. You can always add more options as and when you scale up your business. 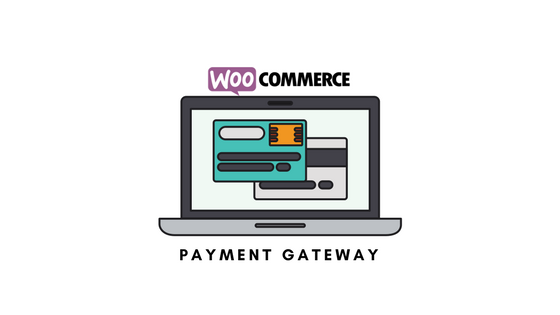 You will find step-by-step instructions on setting up the core WooCommerce payment gateways in this article. In this article, you’ll find a quick reflection of the core payment options available on WooCommerce by default. You’ll get a basic idea of both the free and premium payment gateway extensions available in WooCommerce here. This article discusses some of the criteria that you may consider while choosing a payment gateway to integrate to your site. The intent of this article is to make you more equipped to pick your one from the numerous available options. PayPal Powered by Braintree is a great option for your store to ensure a secure and simplified checkout for your customers. You can read the setup instructions in this article. Stripe is another much-loved payment gateway option that is provided by WooCommerce for free. This article will guide you through the steps to integrate it into your store.